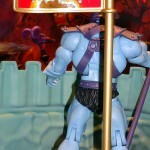 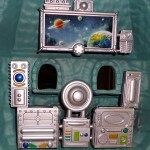 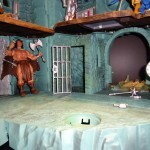 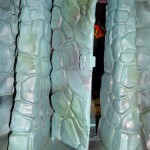 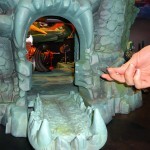 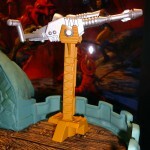 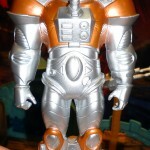 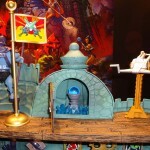 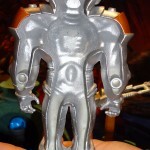 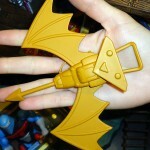 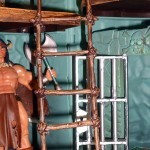 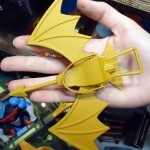 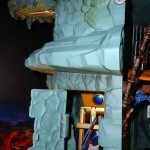 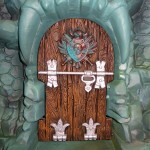 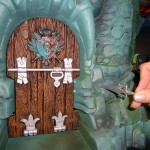 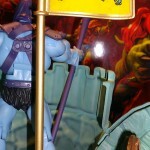 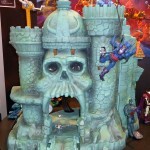 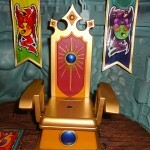 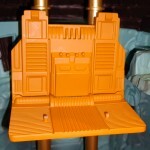 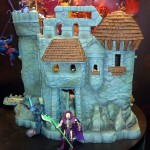 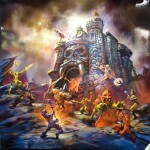 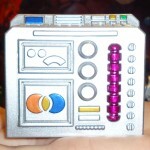 Next up is a detailed look of the upcoming Castle Grayskull playset with lots of pics! 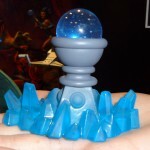 I'm pretty excited to get this. 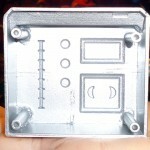 I ordered 2. 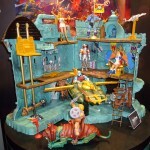 I hope we get them shipped before Christmas, so I can put one under the tree. 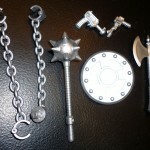 Thank you for these pics. 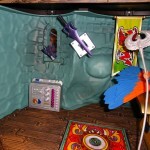 Really glad to see the one with the wind raider inside the castle.